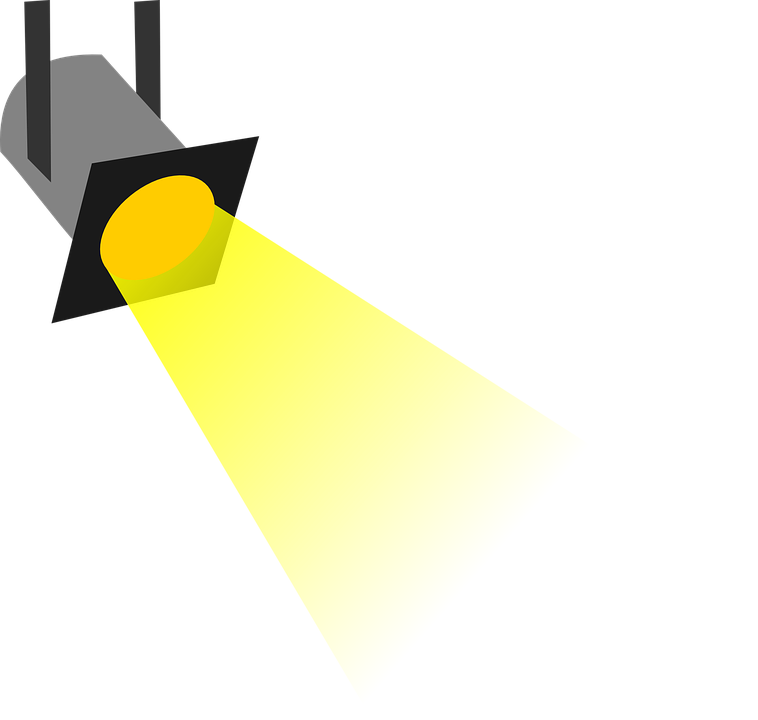 Over at the Flipped Learning Network, we've just published our 5th Flipped Educator Spotlight Interview (and there's more where those came from!). 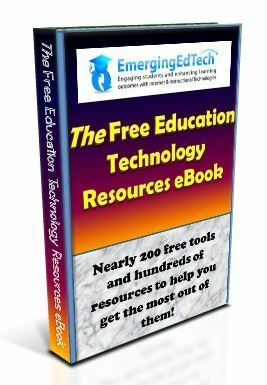 These videos provide an excellent means by which to get more familiar with flipped teaching and learning. 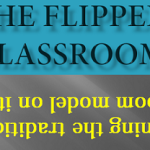 For those already using the flipped classroom approach, hearing about the experiences of these experienced ‘flippers' can provide new ideas, offer some empathy for your experiences, give a good laugh, and just be entertaining and fun. Natalee Stotz, Director of High School Education, who also simultaneously teaches multiple subjects and grades in a small private school in Maine. 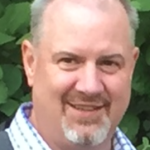 These interviews have been conducted by myself and two well known flipped educators and members of the Flipped Learning Network Board, Crystal Kirch and Kate Baker! In each of these videos, we explore a rich set of questions that can provide valuable insights into getting started, overcoming obstacles, tools and techniques, and much more. In fact, if you click out to the video directly on YouTube and scroll down an click on “Show More”, you will see a list with “time tags” at the start of each question. You can just click on those time tags to jump to that section of the video! How had class time changed and evolved in your flipped classroom? How did you go about figuring out how to make the videos? What tools do you use to make your videos? What do you think has been your biggest success coming from this change? What has it really changed for your students? 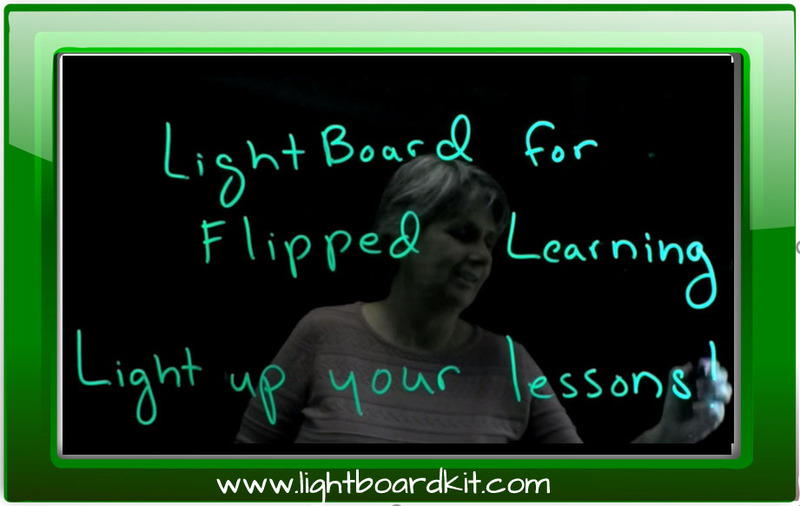 Has anyone else “jumped in” to flipped learning with you? 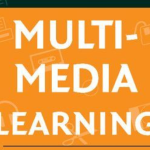 How have you gotten connected with people outside of your school regarding flipped learning? What sort of strategies have you used to help ensure that students engage with the videos? 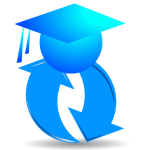 In the flipped mastery model, what do you with the students who are ahead of the curve? What are next steps as you continue this journey of flipped learning? We hope you'll explore all of the Flipped Educator Spotlight videos and subscribe to this new Flipped Learning Network YouTube channel to learn about new interviews as they are published!